By Catherine Rosemary Rider in Discussion on 10th Feb, 2015 . Recently three academics associated with the Centre for Medieval Studies visited the Cathedral Archives in Mdina, Malta, as part of a research project on ‘Magic in Malta, 1605: the Moorish Slave Sellem Bin Al-Sheikh Mansur and the Roman Inquisition.’ The project is funded by the AHRC, and the project team are Prof. Dionisius Agius from the Institute for Arabic and Islamic Studies (principal investigator) as well as Dr Catherine Rider from History (co-investigator) and Dr Alex Mallett, project researcher. See here for more details. 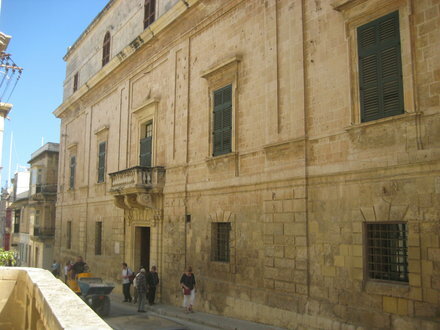 The project is based on the records of the Inquisition in Malta, and it focuses on the trial of Sellem Bin Al-Sheikh Mansur, an Egyptian slave living in Valletta who was tried for practising magic in 1605. Several witnesses denounced Sellem to the Inquisition, claiming that he had done various kinds of magic for them, including healing, curing illnesses caused by witchcraft, and love magic. More unusually Sellem was also accused of more learned kinds of magic and divination. He admitted to having learned astrology in Cairo, and the inquisition also confiscated from him several divinatory texts, which he denied ever owning. After a lengthy trial involving many witnesses (some of whom were disgruntled clients), Sellem was imprisoned in the prisons of the inquisition, and this is the last we hear of him. 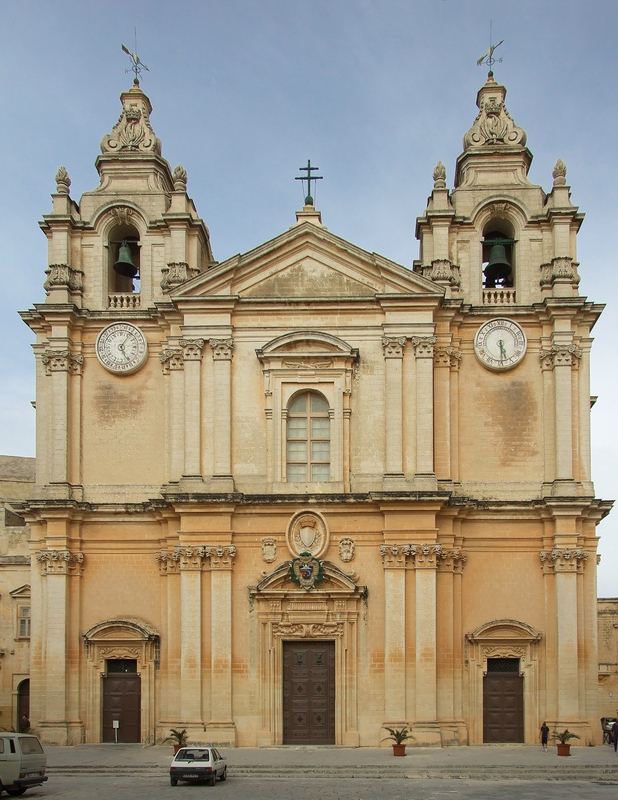 The trial document is a very rich source full of anecdotal details and it tells us much about everyday life in seventeenth-century Malta, including magical practices, attitudes to illness and healing, and relations between the Christian Maltese and Malta’s sizeable population of Muslim slaves. 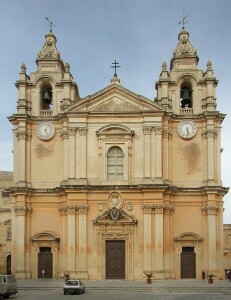 Over the next eighteen months the project team will work with the Cathedral archives publish and translate this unusual and very interesting trial record., We will also be holding a workshop in Malta with a group of British, Maltese and French academics to study various aspects of the document. As part of the project we also hope to explore the inquisition records more fully: there is a huge volume of cases and several unexpected items, including a magic hat now on display in the Inquisitor’s Palace in Birgu. It was inscribed with Arabic writing, and was apparently worn to cure headaches, and the inquisitors confiscated it from a penitent in the early eighteenth century. It is not every day that you get to see a magic hat, even when you work on the history of magic – definitely a highlight of the trip.